Refer to the video to learn how to read comparison reports. Comparison Reports display the total percentage of list completion for all Locations in your Content Group. 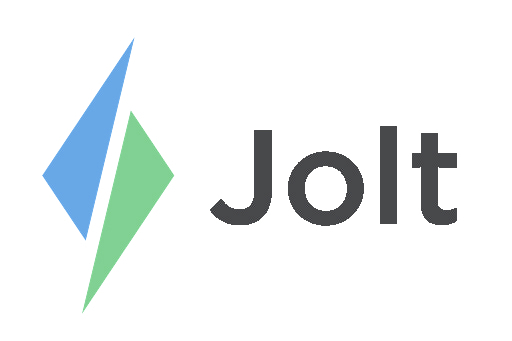 Login to the Jolt Web Portal, go to Review then Comparison Reports. 1. Select your date range and filter your locations. 2. Location Reports: View the report for each of your locations individually. 3. List Reports: View the report for each of your lists individually. 4. Subscriber Reports: View the report for each of your subscribed Content Groups. This view will only show for lists created in Content Group Mode.